We understand that a car is a personal statement. That is why we have Maruti Genuine Accessories. A wide range of over 1600 accessories to make your car unmistakably your very own. It does not matter which Maruti Suzuki model you own, we have accessories for all of them. 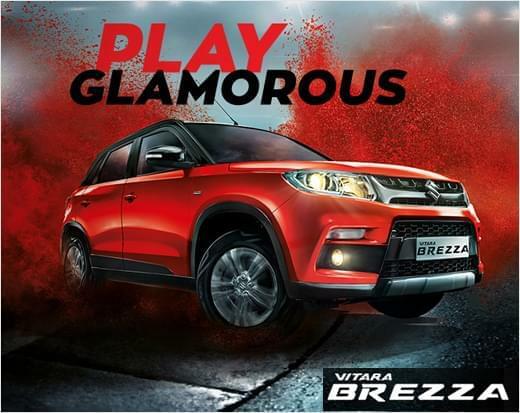 Each Maruti Genuine Accessories product combines quality, durability, aesthetics and design to complement your car. Moreover, gives you many years of driving pleasure and the pride of owning a Maruti Suzuki car. For your reference, we have grouped, below, the various items into broad categories and indicated their price range. Select the model of your interest for the information pertaining to that Model. For further details contact us and we would be happy to provide any information you need.